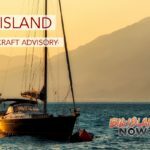 Pāpaʽikou on April 22, 23, 24, 25, and 26, 2019, between 8 a.m. and 3 p.m., weather permitting (no heavy rain). 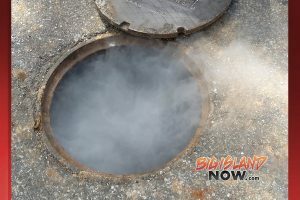 The crews will be doing a “Smoke Test” survey to assist inspectors in identifying connections where rain water (inflow) and groundwater (infiltration) may enter the sanitary sewer system. Note that the smoke used in testing, which will be seen coming from the vent stacks on houses, sewer manholes, or holes in the ground, is non-toxic, non-staining, has no odor, is white to gray in color, and poses no fire hazard. The smoke should not enter homes or businesses unless there are defects in the plumbing system. The county advises homeowners to pour a gallon of water into each floor drain prior to the testing. Traffic delays within the Moirton area may occur.